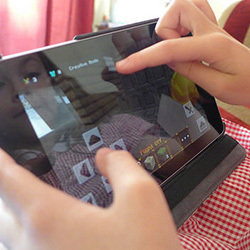 Despite the importance of digital devices in children’s lives, Ofcom’s Digital Day research, also published today, shows that reading is the third most popular activity with primary school aged children (62%) beating newer activities such as watching online video clips (47%), instant messaging (10%) and watching music videos (11%). And, many families still enjoy a traditional bedtime routine, with one in five (21%) children aged 6-11 reading at 7.45pm – the highest peak for reading during the day. 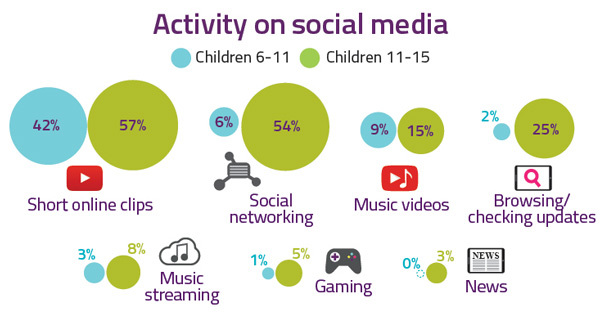 And, parents of children aged 5-15s are more likely to use network level filters in 2016 - up five percentage points to 31%.